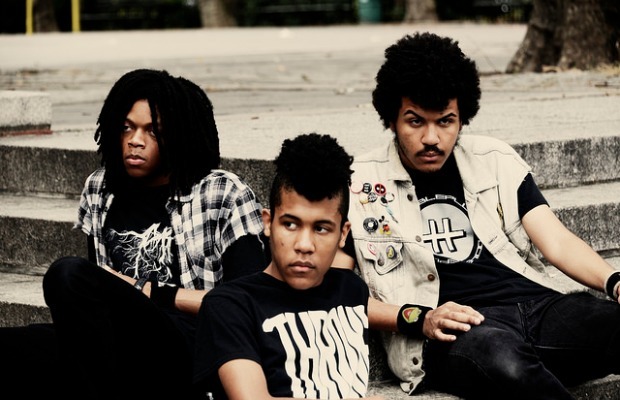 Missouri rockers Radkey (AP Recommends) have released a new single, “Feed My Brain,” which was mixed by Ross Orton, who helped produce to the latest Arctic Monkeys album. The track is scheduled for digital release on March 4. The band have been busy writing songs to follow up last year’s Cat & Mouse and Devil Fruit EPs. Stream “Feed My Brain” below, and tell us what you think.